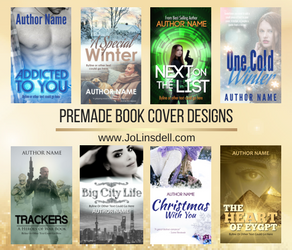 Home » book marketing event , books , free online event for writers , free webinars , free writers conference , Jo Linsdell , Live Panel Discussions , pitch sessions , promo day , Promo Day 2016 » Welcome to #PromoDay2016! The big day is finally here and the action is already underway. 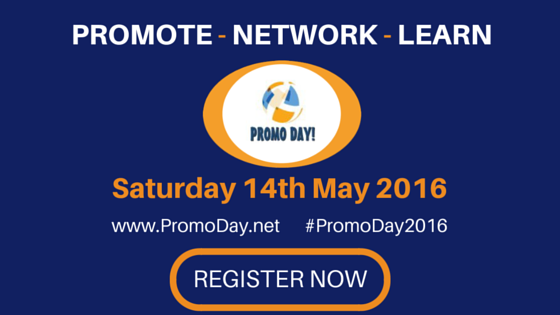 Things have already kicked off in the forums, and discussions are already taking place via social media using the hashtag #PromoDay2016. Not registered yet? No problem! Registration will remain open all day long to give any late arrivals the chance to join in the fun. 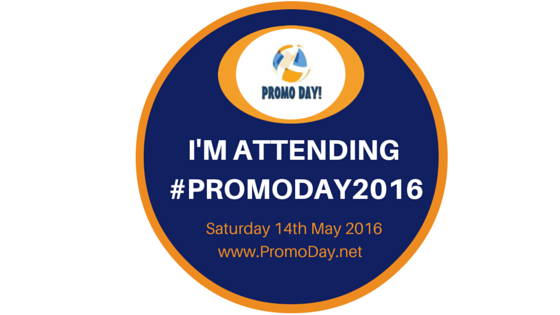 I'm attending #PromoDay2016. 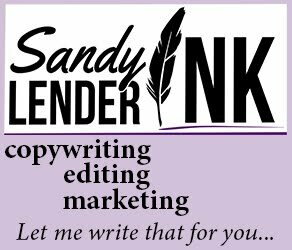 Join me at www.PromoDay.net #FreeWebinars #PitchSessions #BookMarketing and more!